Al Iaquinta has been heavily critical of the UFC, since he knocked out Diego Sanchez last weekend, and Mike Perry is cautioning the lightweight. 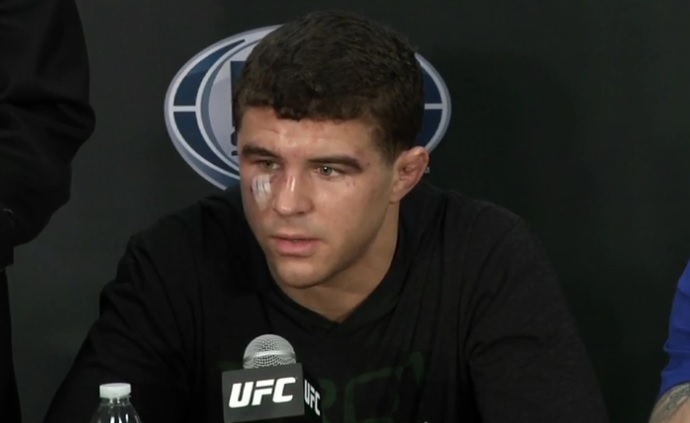 Following Iaquinta’s win at UFC FN 108, he blasted the UFC for how much he’s getting paid, and for the fact he didn’t receive a fight night bonus. In addition, he told Dana White to “shut your f–king mouth”, for criticisms the UFC President made about UFC 208. The win over Sanchez marked the first time Iaquinta had fought since April, 2015.